The Huawei P30 is allows for professional-looking photos even in low-light conditions. Utilising Leica camera technology, this 40MP + 20MP + 8M triple lens system delivers stunning portrait and landscape shots. 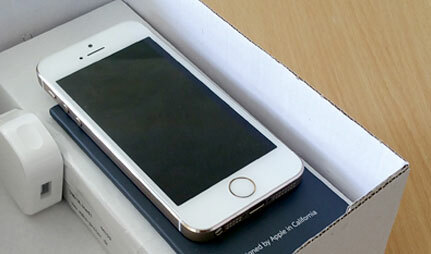 With a long-lasting battery and advanced processor also on board, this is a flagship phone that won’t let you down. 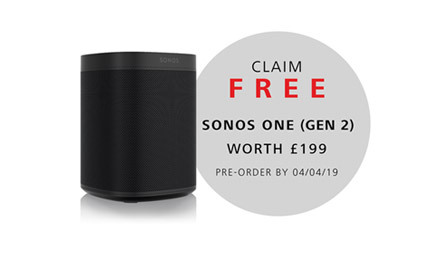 Pre-order the Huawei P30 or P30 Pro by 04 April 2019 in order to claim your free Sonos One – RRP £199. Using Alexa voice commands, this intelligent smart speaker is on hand to answer your every question, as well as playing all your music requests. Just connect to your home Wi-Fi, and let the Sonos One (Gen 2) fill your home with the rich and textured sound that the Sonos brand is so well-known for. Be sure to invite your friends and family over, and let everyone join the fun with voice requests for their favourite songs. The Experience stunning results, even in extreme low-light conditions with the advanced camera system on the Huawei P30. Partnering with Leica for superior camera technology, the handset features a 40MP + 20MP + 8M setup. With features like Huawei AI Image Stabilisation and 10x Hybrid Zoom, you can expect professional-looking results with every shot. 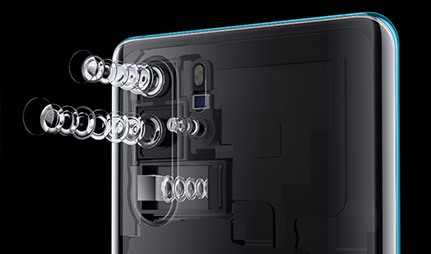 The front facing camera showcases an impressive 32MP lens for superb selfies, and also includes a range of features including low-light capabilities. Notice more detail in your favourite movies, with stunning playback on a 6.1-inch OLED display. You can enjoy your favourite content without compromise, as the front-facing camera is hidden away in a subtle dewdrop notch so it doesn’t interrupt the picture. Crafted from stylish curved glass, the Huawei P30 is both eye-catching and a pleasure to hold. The range of colours available all arrive with an ambient gradient effect, offering unique colour shades that seem to shimmer, and have to be seen to be believed. 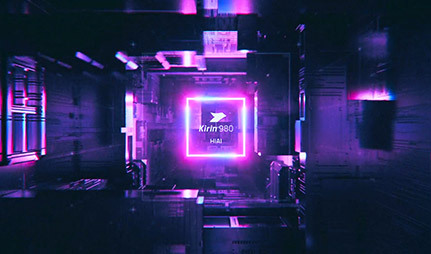 The Huawei P30 is powered by the state-of-the-art Kirin 980 chipset. This next-generation processor manages your power requirements with ease thanks to AI capabilities, and ensures a user experience which is smooth and free from lag. 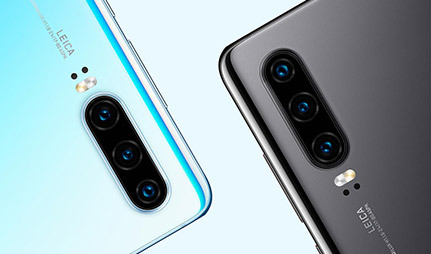 Expect the Huawei P30 to see you through the day, courtesy of a large 3650mAh battery. It’s also equipped with AI management to ensure smart power usage, and you can enjoy SuperCharge speeds so there’s no waiting around when it’s time to plug in.